Shaw had claimed that Guyana’s consul general to Barbados Michael Brotherson and Antigua-based Vanessa Fraser had been huddled in a room at the Maho Resort providing consular services without adequate notice or a meeting with Guyanese residents. 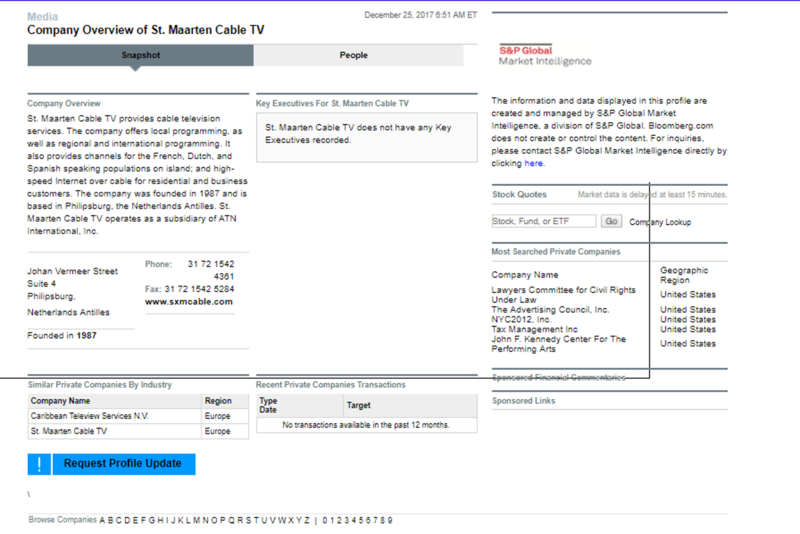 The reporter also claimed that fees paid were allegedly taken out of St. Maarten without the necessary paperwork. “The Ministry of Foreign Affairs wishes to inform that in an effort to strengthen the relations between Guyana and St. Maarten, and to better serve the Guyanese community, a request was made to the Kingdom of the Netherlands for its approval for the appointment of a consular representative to be accredited in St Maarten. The ministry is awaiting a response to this request,” the Guyanese foreign ministry said. Georgetown also announced that it was still awaiting a response from the Netherlands for the appointment of an official to provide consular services there. Demerara Waves Online News was told that the application was made this month. 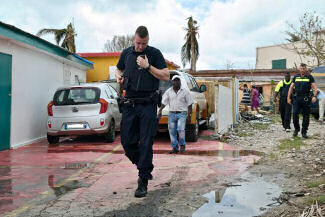 There are close to 3,000 Guyanese legally residing on St. Maarten, but the overall population of those nationals is much higher when illegal residents are added. Professional Guyanese slanderer and libel artist, she has been sued for lies, libel and slander 5 times, and has lost 5 times. She uses the name Bibi Shaw to cover her tracks, to cover her past in Guyana. Her name is Saliva, she goes by Hodge to further cover her tracks, she is not married to any Hodge, the divorce was finalized. Bibi Saliva Shaw Hodge is currently in the middle of up to 4 lie, slander, libel lawsuits. She continues to get sued, because although she lies about having a degree in journalism and reporting, she has never been able to actually show any degree as proof. She has no understanding of journalistic ethics.